3M™ Label Materials are designed to withstand a wide variety of severe environments and manufacturing processes; these labels may also be used for press printing. 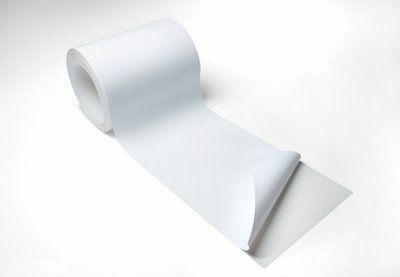 These labels are made of low outgassing polyester, are pressure-sensitive, with topcoated facestock. Clean removal of whole tape from high energy plastics and most metals.